Millions of Americans suffer from itchy, scratchy, burning eyes. Lid hygiene is an often overlooked aspect of people’s daily routine. Cleaner lids are easier with Blephadex wipes with their patent pending blend of tea tree and coconut oils. This soothing combination makes it simple to cleanse and massage your eyelids. 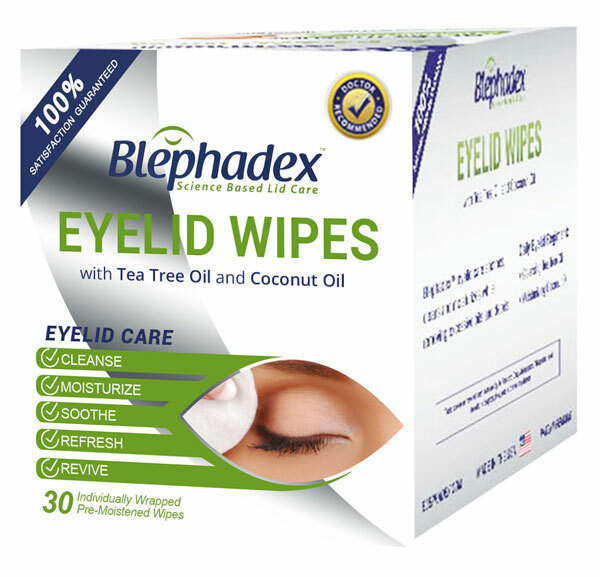 Blephadex wipes can help clean, soothe, and moisturize the eyelids. Using Blephadex once per day means you get the same product at home that is also used in doctor’s offices all around the world. Our research-backed formula and quality assurance means you get what it says on our labels, including only the purest tea tree and coconut oils. 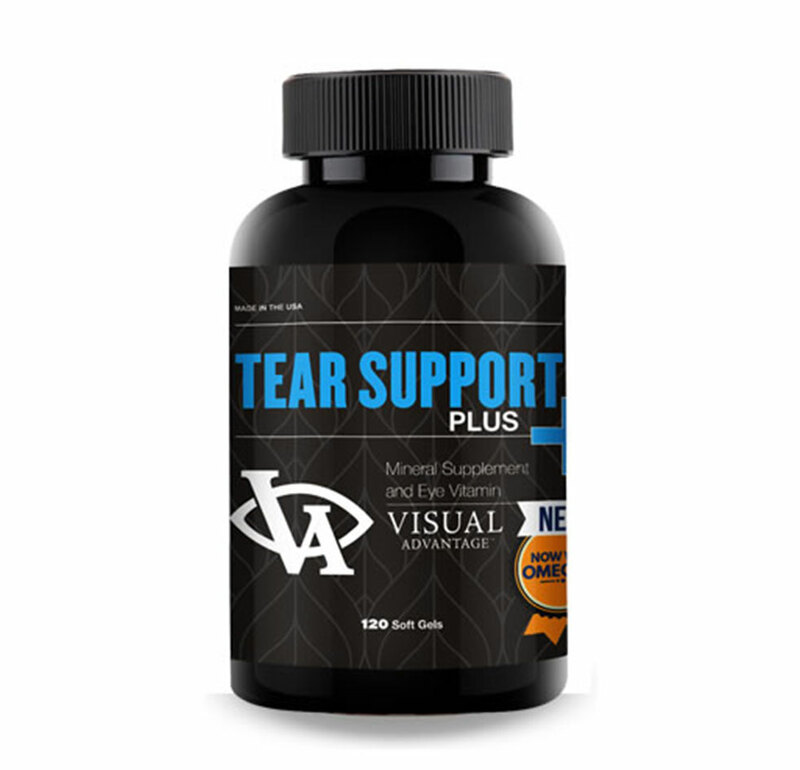 Lunovus’s Tear Support is a supplement designed to help promote the production of tears. Our Tear Support formula is made in an FDA inspected facility in the United States. We use vigorous testing and quality assurance to make sure that you’re getting pharmaceutical grade supplements.We keep up with the latest research and science to ensure you keep the best possible vision you can. Because slightly varying supplement formulations may be necessary depending on your genetics and lifestyle, be sure to see your doctor with any questions and concerns you may have. Our AREDS II formula is made in an FDA inspected facility in the United States. We use vigorous testing and quality assurance to make sure that you’re getting pharmaceutical grade supplements. 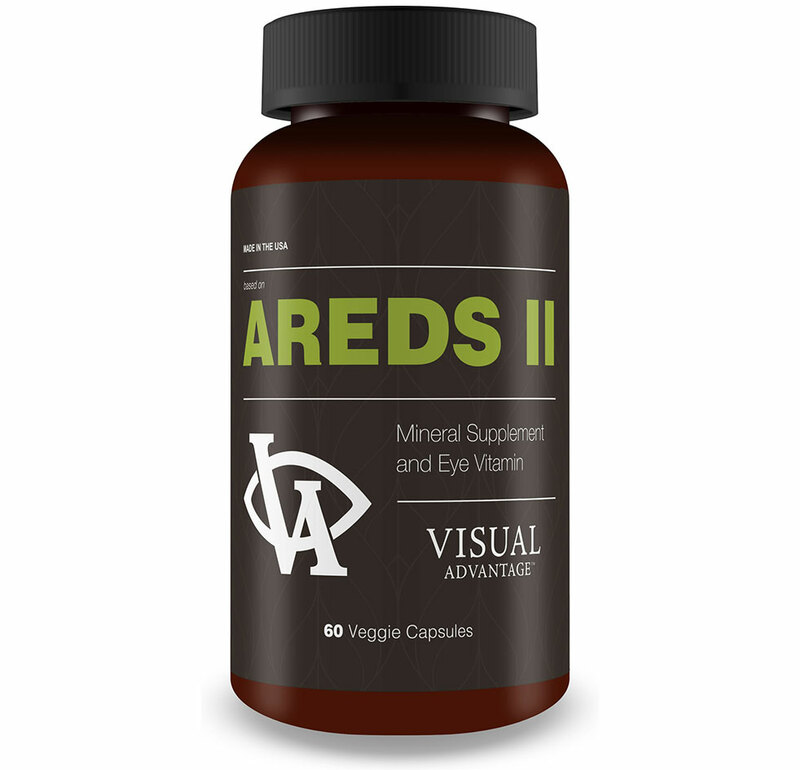 AREDS II has lutein and zeaxanthin to further support macular health.